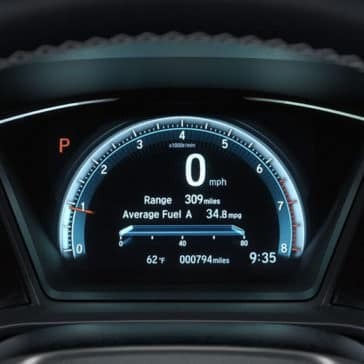 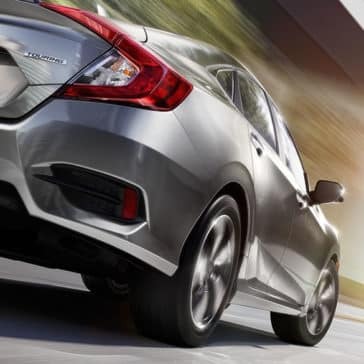 Despite thrilling 2018 Honda Civic performance, you’ll still make up to 32 mpg in the city and 42 mpg on the highway. 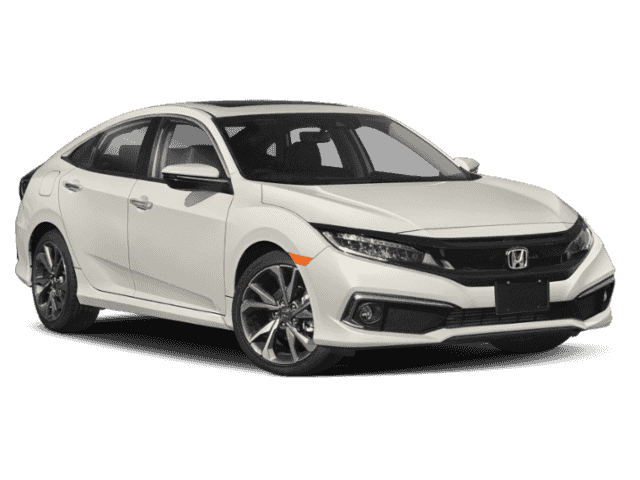 * Much like the Honda Accord, this is agile handling and refreshing acceleration without any sacrifices when it comes to fuel economy. 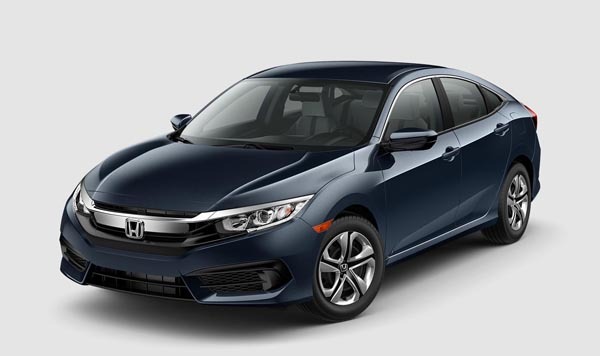 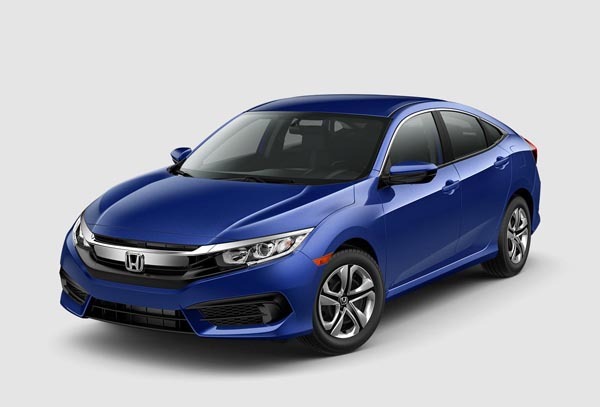 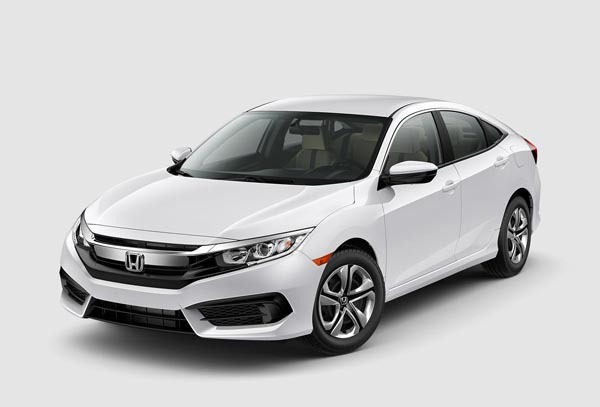 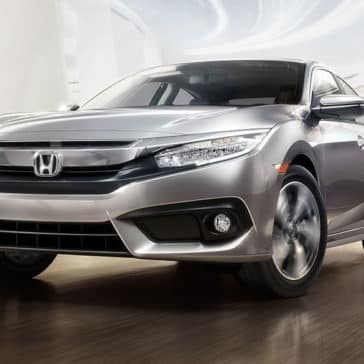 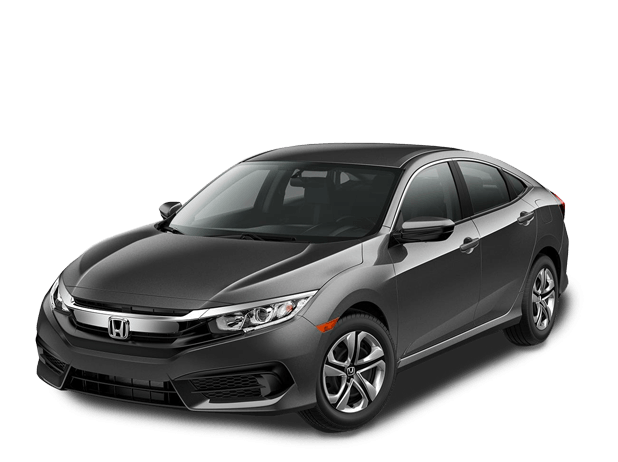 The 2018 Honda Civic safety features are a top priority in this vehicle’s design, making it a consistent winner of top safety ratings for its premium technology and build. 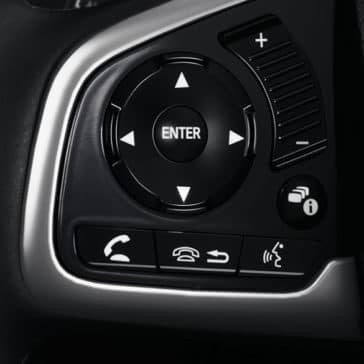 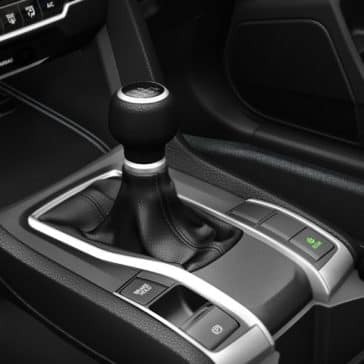 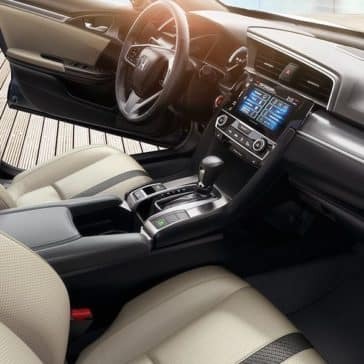 How will front/rear heated seats, leather trim, dual climate control, and mounted controls improve your drive around Naperville, Aurora, and Bolingbrook? The 2018 Honda Civic offers Naperville drivers seating for five, best-in-class cargo space, efficient MPGs, and 60/40-split fold-down rear seats. 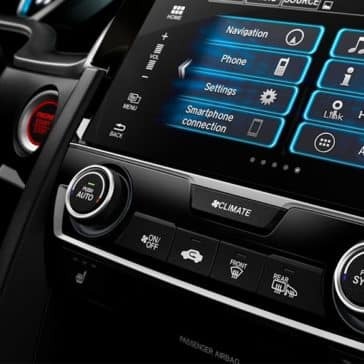 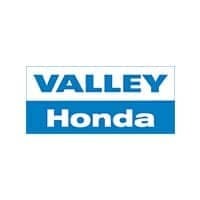 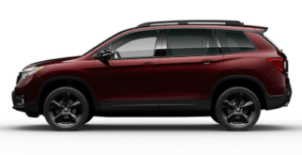 Stop by Valley Honda to test out these features today. 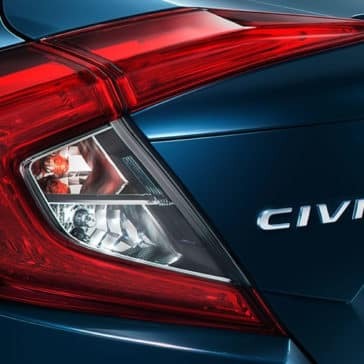 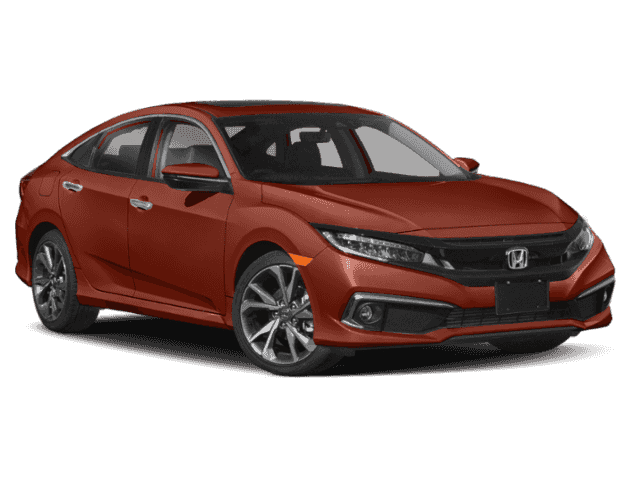 The 2018 Honda Civic exterior offers dynamic and functional design with LED headlights and taillights, heated/LED side mirrors, a decklid spoiler, and 8 color options.